Since 1996, every European country has been required to check the air quality of their own country. 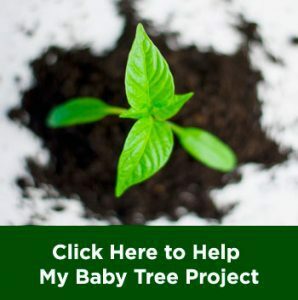 For some countries, this is maybe an easy task, but for most countries, this task was too hard and expensive, which lead to a failure to provide constantly accurate result. That’s not the only problem in fulfilling this task. For those richer countries, to measure airborne pollutant they need to use difficult equipment that’s hard to calibrate and prone to breaking down. Thus, a cheaper and friendlier technology is needed if the world is serious about this project. Well, ‘that’ technology apparently is not too far away for us, and to us. By using this ‘technology’, every country, even the least fortune ones, will be able to check the air quality. The cheaper and friendlier technology is coming in the shape of an underestimated living organism, moss. The method to measure air quality by using moss is actually not a new technique for human. 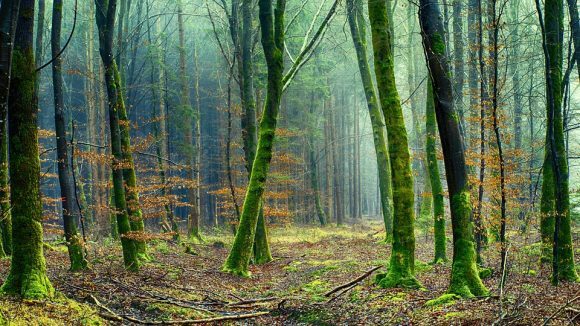 “Mosses have been used for decades to monitor air quality,” said Jose Angel Fernandez of University of Santiago de Compostela in Spain which was leading EU funded research project MOSSCLONE. 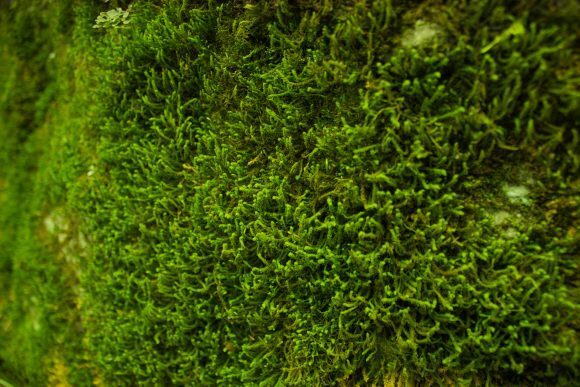 The reason is because moss is a living organism that rely much on the atmosphere to live on earth. “Mosses lack a root system, so they rely on deposition from the atmosphere for their mineral nutrition,” Fernandez added. 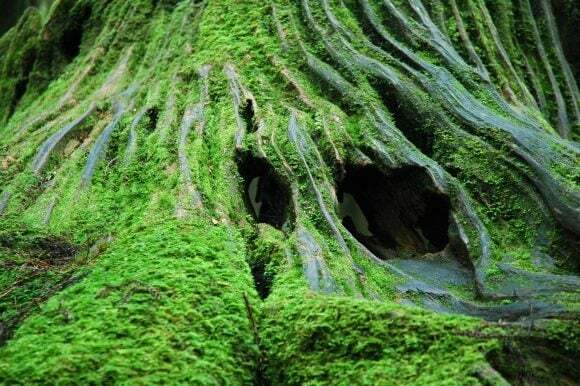 The ‘greed’ of moss in getting nutrients from air means that every particle in the air, even the pollutants are absorbed innocently by the moss. 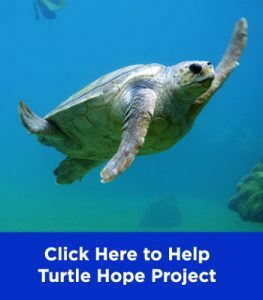 “They are especially well-suited for air-quality assessment as they are very effective at trapping pollutants, both particulate and gaseous,” he said. While the main project of MOSSCLONE was to detect air pollution level in every Europe Union country, the first thing they should concentrate about was to develop man-made moss. Thus, Fernandez and his team could get easy resource for their study which gave “even better than expected” results. “MOSSCLONE method has proved to be a cheap, useful and practical technique to detect small scale pollution sources,” stated in the result of the study. “Among other things, Mossphere has shown to be very effective for long term monitoring of Hg”. Apparently, European Union is not the only one who is attracted to the potentials of moss to examine air pollution. 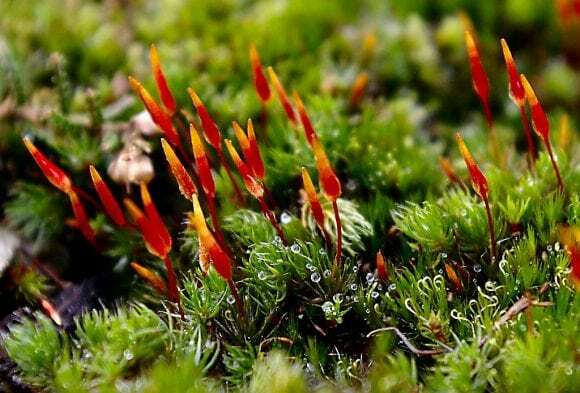 Researchers from Fukui Prefectural University have also shown their attraction to the useful potentials of moss. “This method is very cost effective and important for getting information about atmospheric conditions. Mosses are a common plant in all cities so we can use this method in many countries, they have a big potential to be bioindicators,” said Yoshitaka Oishi, one of the researchers involved in the study. The main concentration of their study was to examine the effect of nitrogen pollution, air condition, and drought-stress on the organism which was found over a 3 square kilometers area in Hacioji City. In the result of the study by the help of the moss, they found that nitrogen pollution tends to result in drought-stress on moss. They also found that moss is so sensitive to changes in the air that they may deliver various result over time, based on the air condition. “If the air pollution is severe, the purity is also evaluated by moss. The change of the moss is very diverse according to the environmental problem,” Oishi stated. Not only useful to measure the quality of air in real-time, apparently moss is also able to track previously unknown pollution in an area. This is proven by a study conducted on the other side of the world compared to both studies above. “What’s unique about this study is that we used moss to track down previously unknown pollution sources in a complex urban environment with many possible sources,” Sarah Jovan, a researcher from U.S. Forest Service Pacific Northwest Research Station. Thus, by using the help of moss, cities can track what kind of pollution ever aroused in their area and do some actions to prevent similar incident. “Our study shows that moss bioindicators have the potential to improve air-quality monitoring by serving as a screening tool to help cities strategically place their air-quality monitors,” Jovan said. In their study, Jovan and her team studied the responses of the moss when being exposed to pollutants of polycyclic aromatic hydrocarbons emitted by fossil fuels and added heavy metals in their experiment. They measured the responses carefully and planned to expand this study. The plan is to produce basic maps of how moss reacts to pollutions of 22 metals and other elements in the air. “The heavy metals analysis for moss costs us $50 per site, a low cost that makes it possible to sample extensively and flag hotspots for follow up instrumental monitoring,” Sarah Jovan explained. 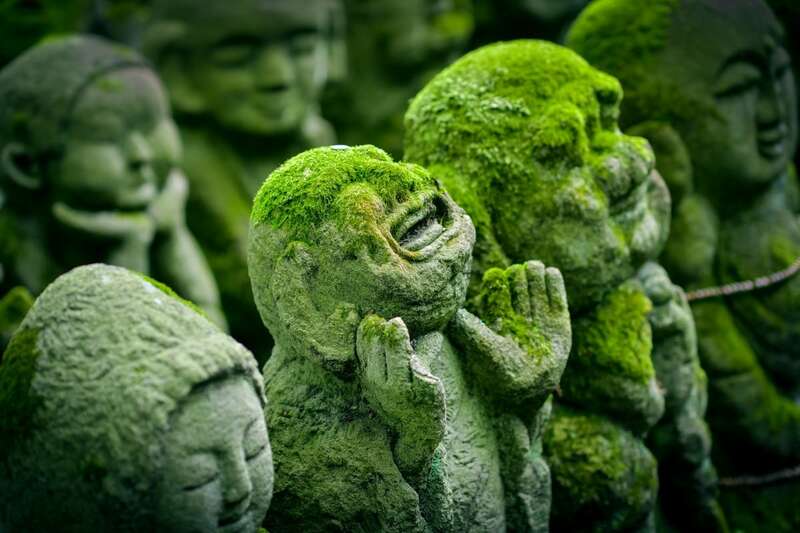 For long, we have always take moss for granted since the only thing we see from moss is the ability to destroy rocks and stain stone statues. However, based on researchers, the green organism has much more potentials than that. Air pollution has been a widespread problem all around the world. And air pollution is even a problem faced by those cities that support the life of moss. If only this information has been recognized as widely as the occurrence of air pollution, authorities would have taken action to encounter it. High air pollution may result in cancer, bronchitis, asthma, and other perspiration problems. While data from World Health Organization showed that 88% of people living in the city are exposed to air pollution that exceeds the safe line. It means that 88% of us are under the risk of those health problems mentioned above. The data also showed that people in South East Asia and Eastern Mediterranean are the ones who live in the worst air quality. While the countries in those areas are not the wealthiest ones in the world, they might find detecting air pollution and controlling it is not their easiest task. Hopefully, with this cheap and easy method of detecting air pollution, even the least wealthy countries are able to do such thing that wealthier countries could do.